I started making ropes while I was completing my degree in Agribusiness at Muresk in around 2009. I was making ropes for myself and for friends and family when I found there was a shortage of high quality ropes available in Perth. 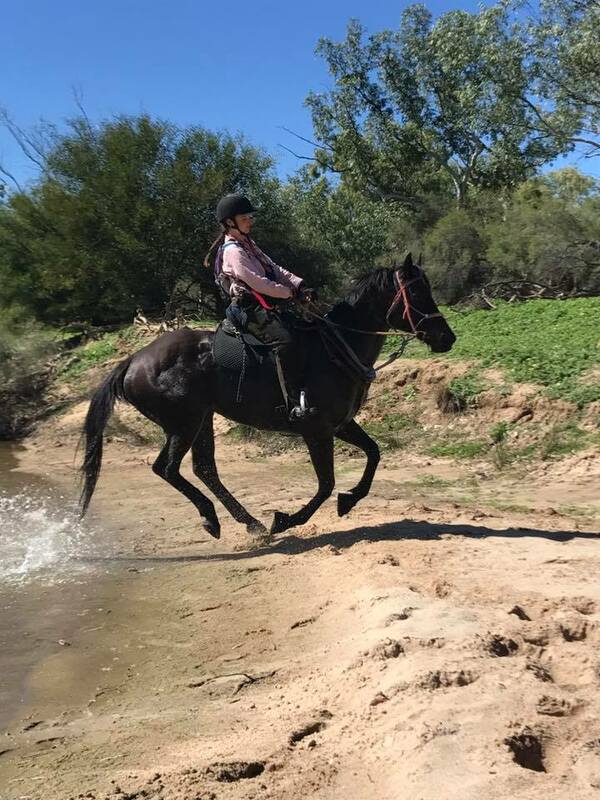 I found some suppliers in Australia to source my materials from and started Karosel Equestrian with three rolls of rope! 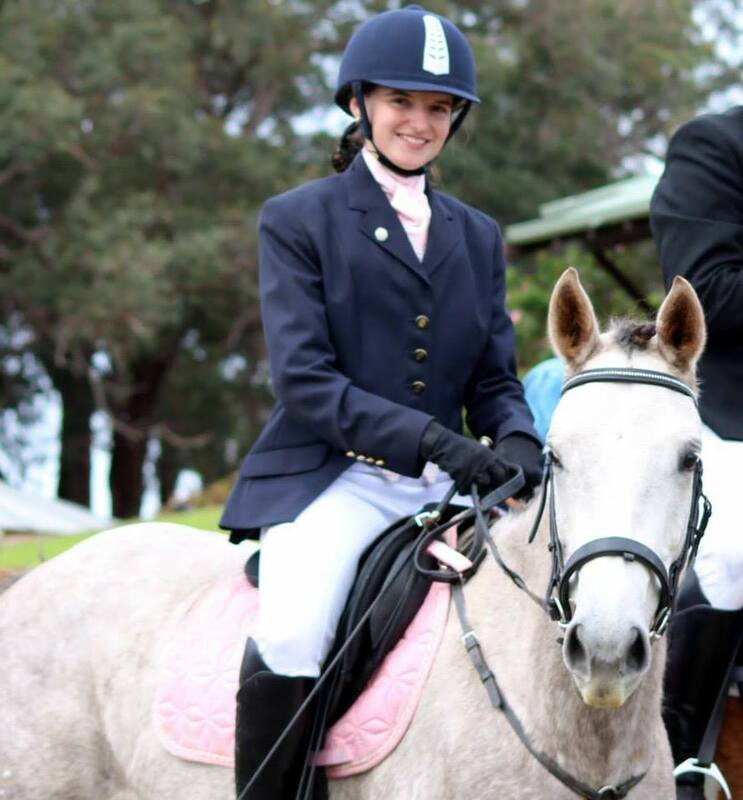 We pride ourselves on producing high quality horse ropes made here in Australia from Australian manufactured rope. Our raw rope is custom made in one of two factories, one in Perth and one in Brisbane. The ropes are then shipped to me on in the Swan Valley. Once you place your order for your ropes, I begin making the ropes. Each item is made to order, so you get what you ordered. I only have one set of hands and I only have one part time worker so during peak times please allow extra time for us to make your order. In 2015 I decided to start a new challenge and I began my Bachelor of Laws at Murdoch University in Perth. 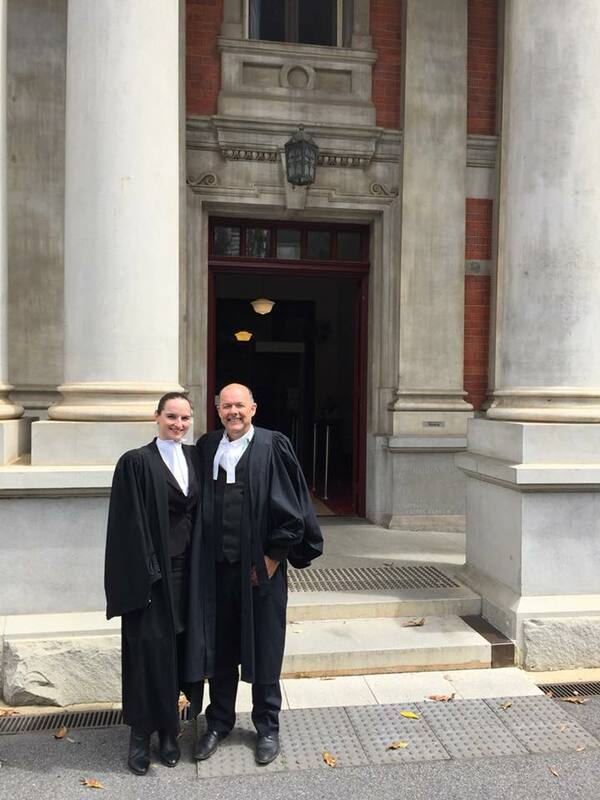 I completed my degree in mid 2017 and was admitted as an officer of the Supreme Court of Western Australia on 15 December 2017. I now practice law full time as a criminal defence lawyer working for Ross Williamson. I do ride horses and have done so my whole life. 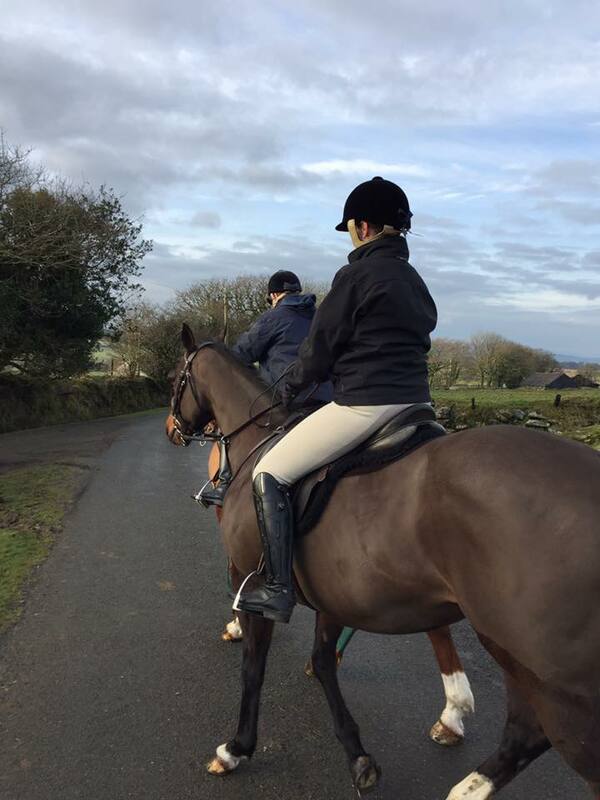 On my holidays you will usually find me riding my horses somewhere or riding horses elsewhere.